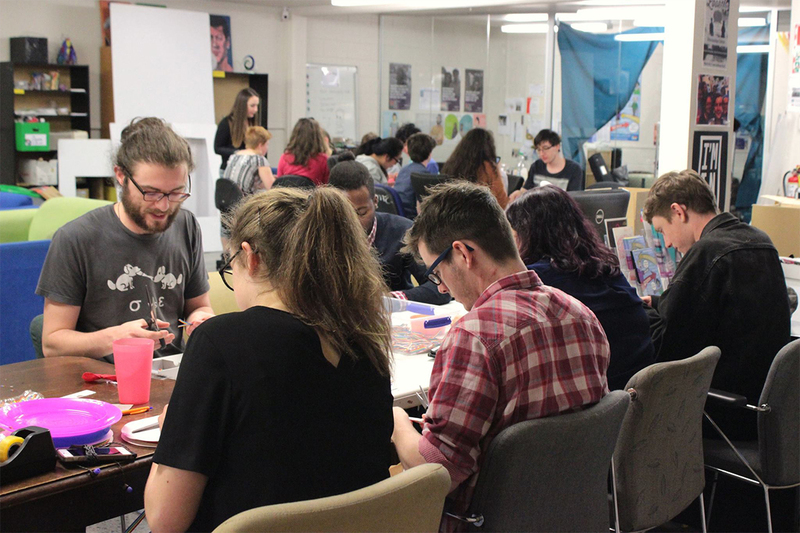 Last night marked RainbowYOUTH’s first official pride event – a gathering to celebrate RainbowYOUTH’s different supporters and partnerships over the last few years. 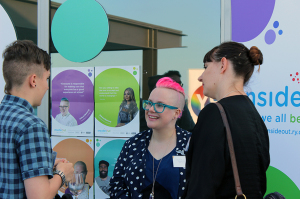 Hosted by ASB on their rooftop bar, the gathering was focused around what sustainable partnerships have helped RainbowYOUTH achieve. 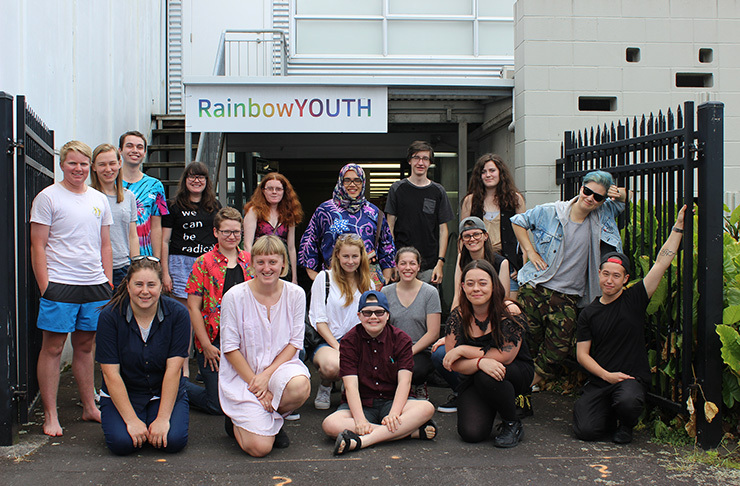 The outcomes of two particular partnerships were demonstrated, with stalls set up dedicated to RainbowYOUTH’s ‘I’m Local’ Project (funded in part by ANZ and the U.S Embassy), and Inside Out (a collaboration between RY, Curative, Core Education and the University of Auckland). RainbowYOUTH and ASB’s partnership was a highlight of the night, with staff from ASB and RainbowYOUTH coming together to announce the winners of the ASB and RY Tertiary Scholarship. The funds for this scholarship came from the ASB Unity Network winning the Australia/New Zealand award for promoting diversity from parent company, the Commonwealth Bank of Australia. Two generous ASB customers , Dr Lee and Paul Garlington, matched the amount of the Tertiary scholarship, allowing us to award two scholarships instead of one. The ASB and RainbowYOUTH Tertiary Scholarship was awarded to Brodie Fraser. Brodie has spent over 3 years volunteering in the community, starting when she founded a rainbow support group at her High School. She later went on to do volunteering work with queer and gender diverse specific organisations in Wellington: InsideOUT and Schools Out. She is working towards a Masters in Political Science at Victoria University – with a particular focus on political participation and intersections of inequality. The second winner of the night and recipient of the Dr Lee and Paul Garlington scholarship was Caitlyn Drinkwater. 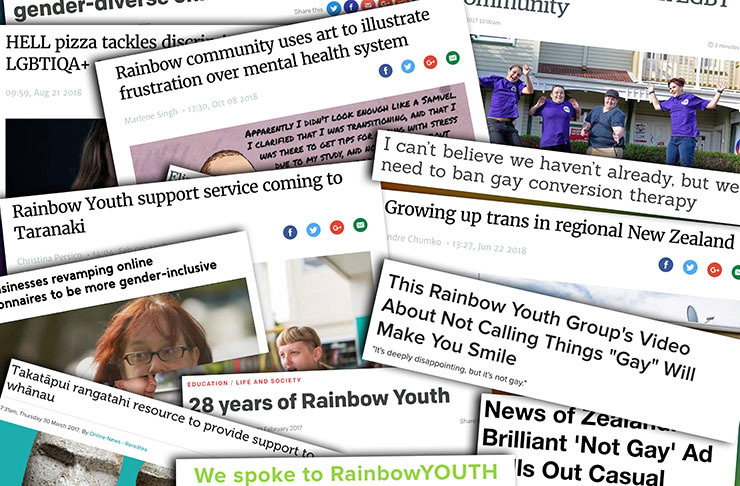 She been involved as a volunteer for a number of years with RainbowYOUTH, OUTLine and the Anxiety Trust. 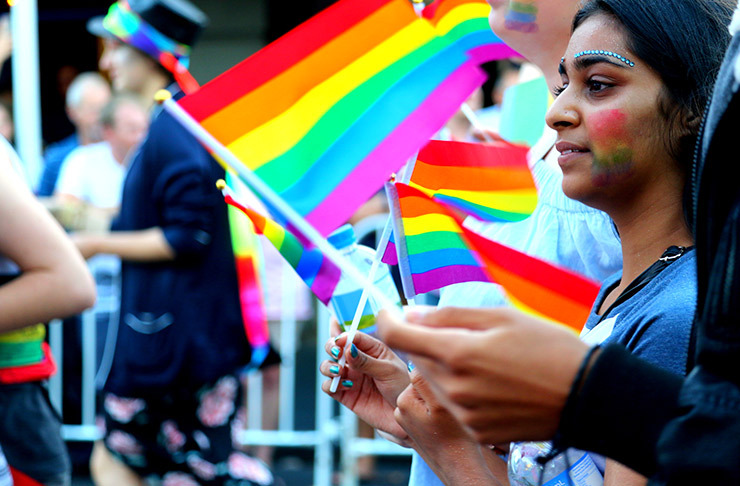 She was one of only 11 students selected into the Doctorate of Clinical Psychology programme at the University of Auckland, where she plans to research the relationship between transgender people and health services. RainbowYOUTH would like to extend a huge congratulations to Brodie and Caitlyn, as well as the other applicants for the scholarships. 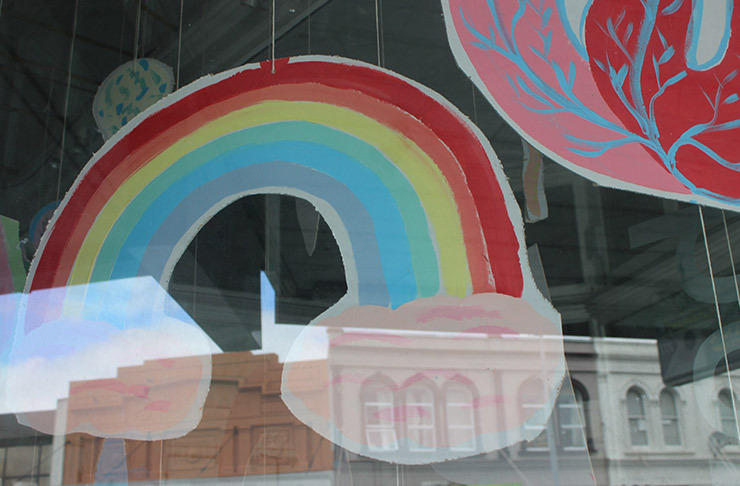 It’s incredibly exciting to see the passion that volunteers all around Aotearoa bring to the rainbow community. 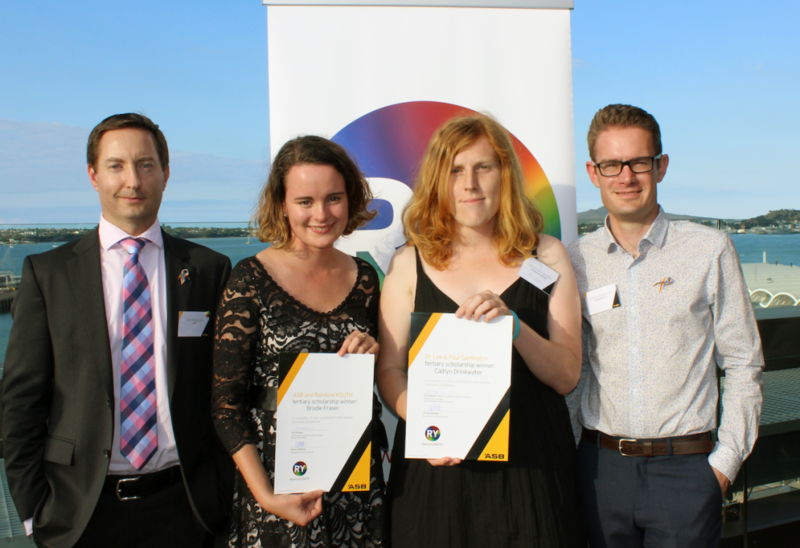 We’re excited to be able to offer the ASB and RainbowYOUTH Tertiary Scholarship again in February 2017.